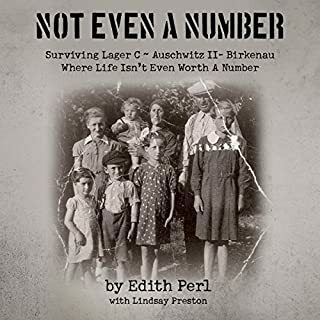 The Long Night is Ernst Israel Bornstein's first-hand account of what he witnessed in seven concentration camps. Written with remarkable insight and raw emotion, The Long Night paints a portrait of human psychology in the darkest of times. 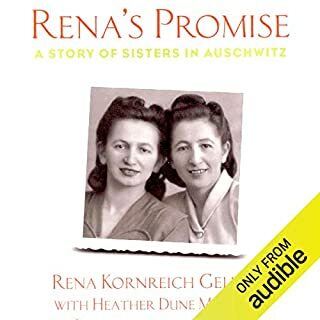 Bornstein tells the stories of those who did all they could do to withstand physical and psychological torture, starvation, and sickness, and openly describes those who were forced to inflict suffering on others. The narrative is simple, yet profound; unbridled, honest, and dignified. 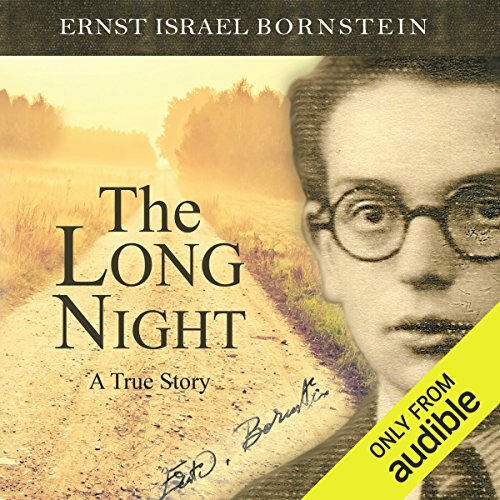 The Long Night is the extraordinary tale of Ernst Israel Bornstein's tortuous passage through a number of Nazi camps. 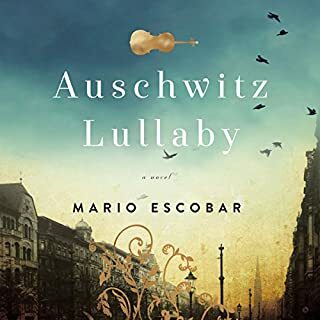 What he endured reminds us that there were many different experiences of the camps and that there is no single Holocaust narrative. 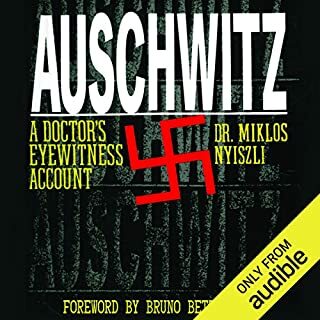 Most of the camps to which Dr Bornstein was sent remain little known today, yet they remind us of just how widespread, vast and destructive the brutal camp system was. With introduction from former Prime Minister, David Cameron. I couldn't put this one down. It's shocking the cruelty we are capable of inflicting on a fellow human being. 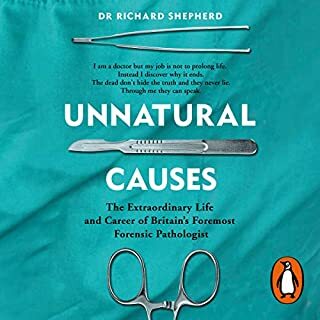 Not only is this book a very tragic story but it also is excellent in terms of understanding the human psyche in unbearably challenging situation. One of the best. I'm not sure that in reviewing this book i can actually say I "liked" it and give it 5 stars, though I have done so. 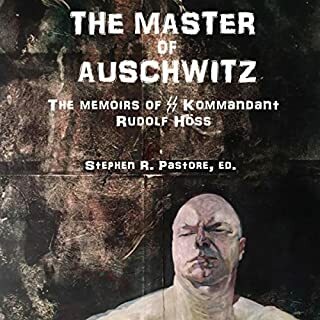 Ernst Israel Bornstein wrote of his experiences in many concentration camps not long after his liberation, so the writing is more raw than most survivor books. He names names and his bitterness is evident but nevertheless I just couldn't put it down until the very end. 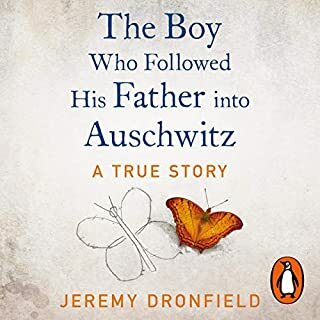 This book should be read by all school children, with discussion afterwards and films to hammer the lesson home so that this never happens again. The "naked horror" - in the words of a survivor . 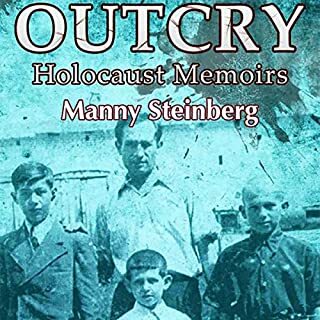 The author tells his own story of surviving not ony seven camps, but also "the long death march" fleeing the Soviet advance. 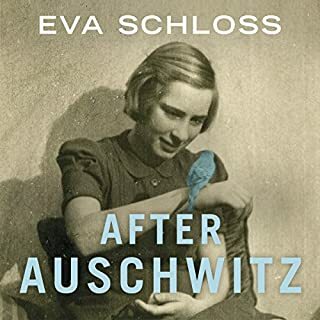 As many holocaust memoirs as I have read, they are the sane, only so, so different. There are over 12 million unique stories yet untold. "Is it true? you might ask. Absolutely. But if you ask, "Is it the truth?" the answer has to be a resounding "No; pen and ink and individuals' tellings can barely dent the whole truth, just cast glimpses of a story too large and horrible to tell." And the reader couldn't read them all without breaking. Is this book worth reading? Absolutely! 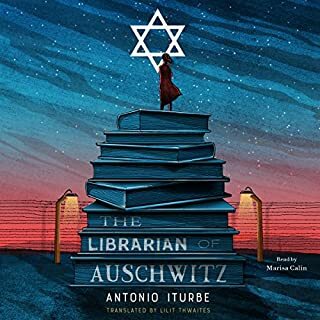 Truth makes the reader - the listener - stronger, braver, more tenderhearted, more compassionate to those around them today who suffer, and more passionate to live out that compassion in tangible ways, courageously speaking up against the inhumanity of man against man. Herr Bornstein is both prosaic and articulate, but he is clearly a poet at heart. He has been compared to Dostyevski, but I think he might be more of a Solzhenitsyn. You decide. 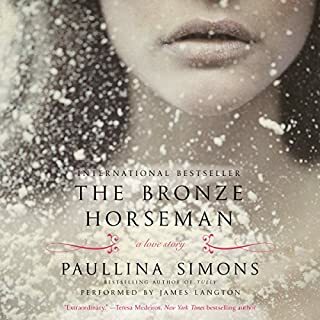 Where does The Long Night rank among all the audiobooks you’ve listened to so far? One of the most chilling. Of course the main character, the book is about him. All people of this younger generation should read this book. They need to know what the Holocaust was. Wow. I don’t know how the survivors do it. Such good detail of the horrific times they endured. Heartbreaking. I learned a lot about the concentration camps from his stories. This book also has many details about memorials or lack of. Sad to hear he passed so young. 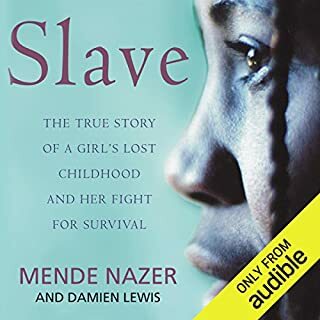 This book was exceptionally difficult to listen to, but its necessary reading. 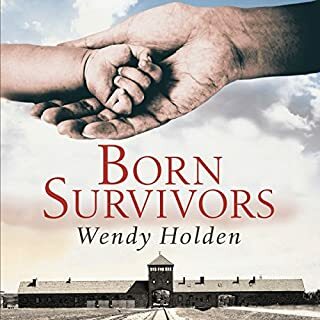 The Holocaust is in danger of being both forgotten and understated in our present world. A memoir like this is so deeply personal and heartbreaking. We must never forget. 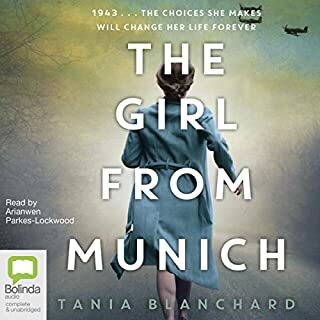 The narrator was superb. Incredibly moving read that will you will forget. Very well written and engrossing. Great narration too. Highly recommend. This piece of history must be shared and heard so it is never again repeated. Dr Bornstein’s sharing of his horrific experience during the Holocaust was heartbreaking and yet inspiring in the ways in which he found hope. I cannot begin to imagine how anyone’s spirit can survive such treatment. Nor can I begin to imagine how ordinary people can treat others so inhumanely. What a tale of survival. The strength this young man showed was mind boggling. Not sure favourite is relevant for this book. 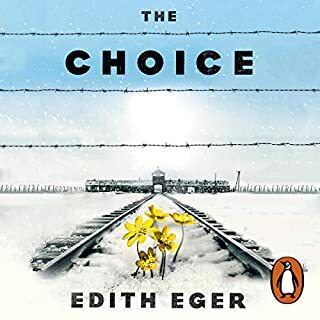 Ernst as the author is direct and factual in his accounts of the horrors of the Holocaust and does not burden the listener with his feelings and emotions. This was a very refreshing approach to the subject matter. There were many times when I had to stop listening as I was overwhelmed with emotion. I cannot even begin to relate to what Ernst went through. 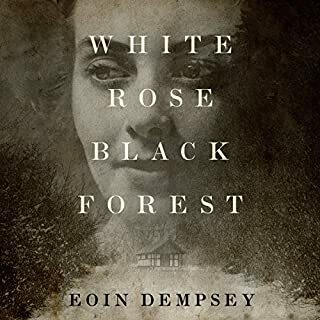 A superb autobiographical work, which avoids overly dwelling on the destruction of the spirit, the soul, but gives a frank and shocking narrative on the authors journey through 4 years of imprisonment. I’ve read many such accounts, this is undoubtedly one of the best in all respects. 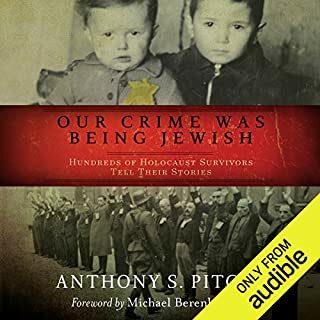 For those unfamiliar with the history of the Holocaust, this is an excellent introduction to the crimes that were committed. 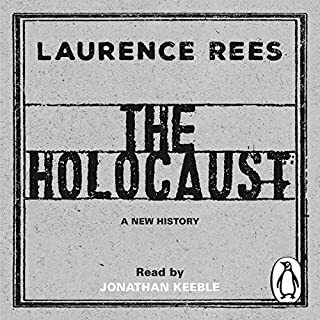 Excellent listen. I can't find the words to describe how I feel. A truly shocking part of history.